Wow! What a Journey for MVQ! 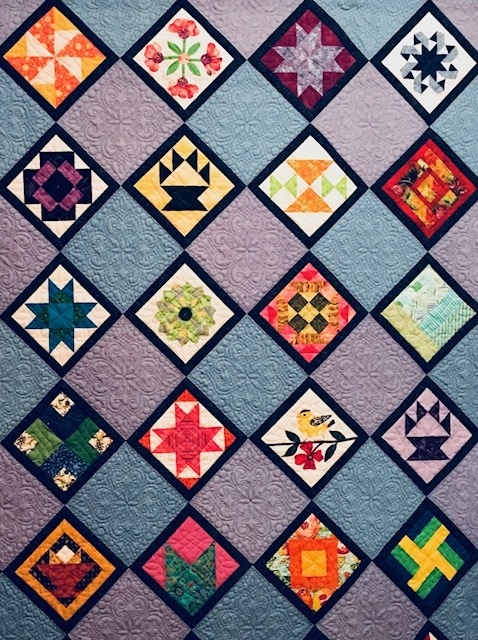 Heather Shields, Mary Wilkes and Terry Palardy took us on their journeys through their quilting life. Thanks for enriching our guild with your talents! Thanks Ann and Pat for your kind words. It was fun to do. It was a very good presentation and I and many others really enjoyed the personal journey of 3 wonderful ladies! Thank you, Heather,Mary and Terry!